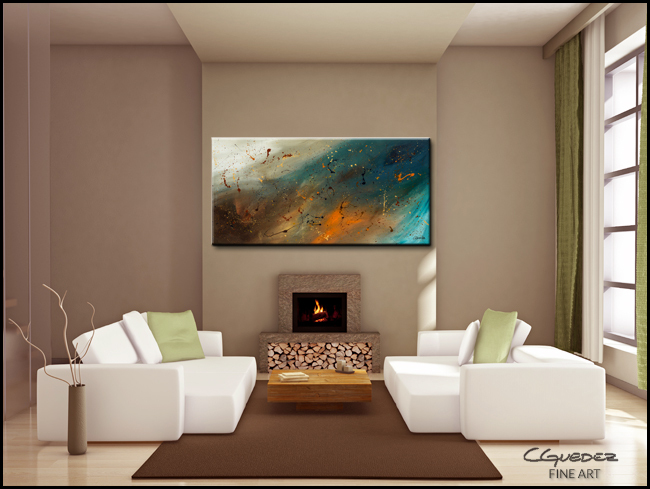 'Abstract Sensation' it is just a sensational wall art painting. 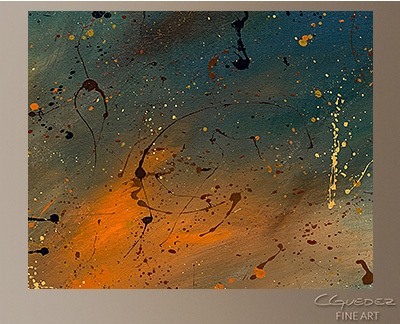 It is a modern and colorful canvas art. 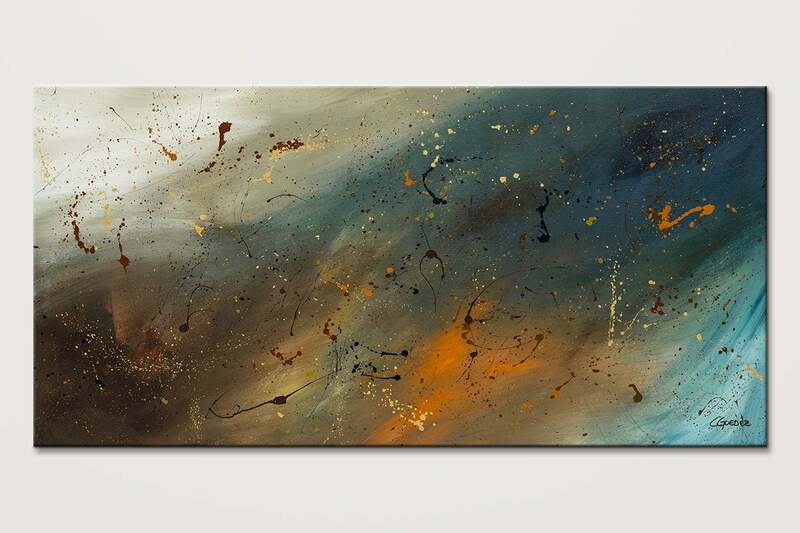 Colors include blue, orange, brown, white, orange and grey.